In-house and external counsel for international transactions of Banamex, S.A. (1983-1986). 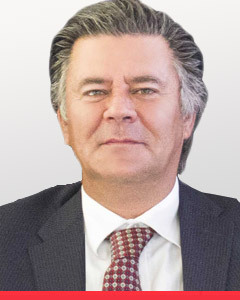 Founder of the Mexico City based Law Firm of Krasovsky Abogados, S.C. and Krasovsky, Gallardo y Ogarrio, S.C. (formerly Krasovsky, Gallardo y Zorrivas, S.C.) in Tijuana (1986-1994). 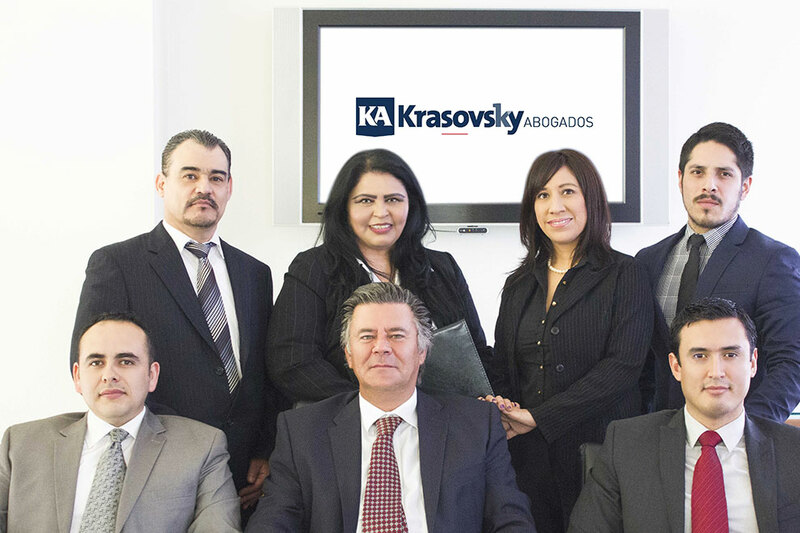 Mr. Krasovsky obtained his Law Degree in Mexico City from the Escuela Libre de Derecho (1983). His main areas of practice include: Foreign Investments (including maquiladoras), Real Estate, Banking and Finance Law, as well as Litigation. 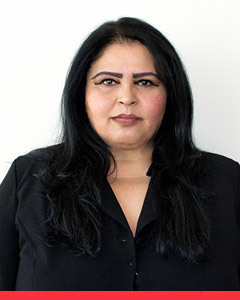 Formerly, Legal Advisor at Notary Public Office Number 7, in Tijuana, B.C., Ms. Morales obtained her Law Degree from the Universidad Autonoma de Baja California in Tijuana (1987). Her main areas of practice include; Foreign Investments, Real Estate, Tax and Corporate Law. 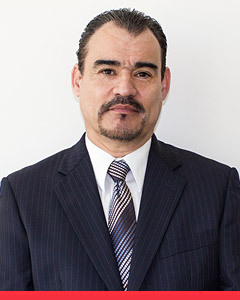 Formerly partner of the firm Beltran Casillas y Asociados, S.C. in Tijuana, B.C., Mr. Beltran obtained his law degree from the Universidad Autonoma de Baja California (1987). His main areas of practice are Civil, Commercial and Real Estate Litigation and Corporate Law. Formerly a law clerk at Krasovsky y Abogados, S.C. Mr. Perez Martinez obtained his Law Degree from Universidad Nacional Autonoma de Mexico (UNAM, 1989). His main areas of practice include; Civil and Commercial Litigation, Secured Transactions and Corporate Law. Formerly Legal Director of Misiones de “Casa-Real” Group in Cabo San Lucas, B.C.S. Mr. Pizarro was an Associate of the Firm of Creel, García–Cuellar y Müggenburg, S.C. in Mexico city (1995-2002). Mr. Pizarro graduated from the School of Law of the Universidad Iberoamericana in Mexico, D.F. (2001). His main areas of practice include: Real Estate and Corporate Law, Foreign Investments, Mergers, Acquisitions and Joint Ventures, Taxation Law and Intellectual Property.